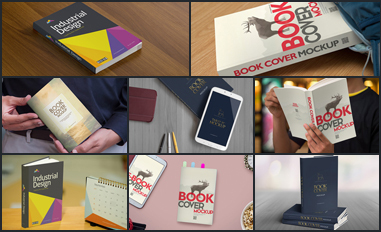 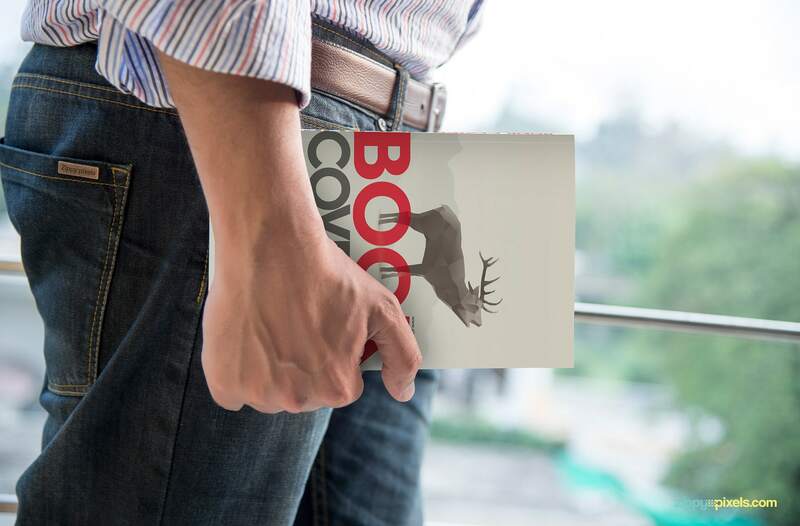 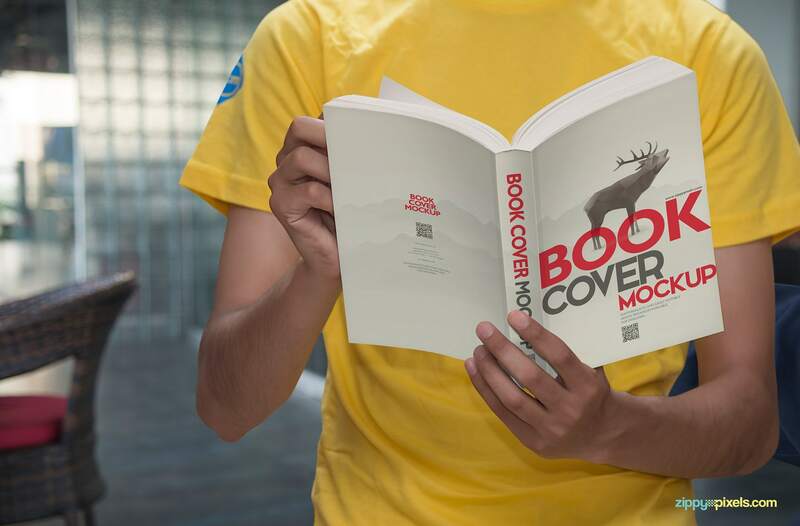 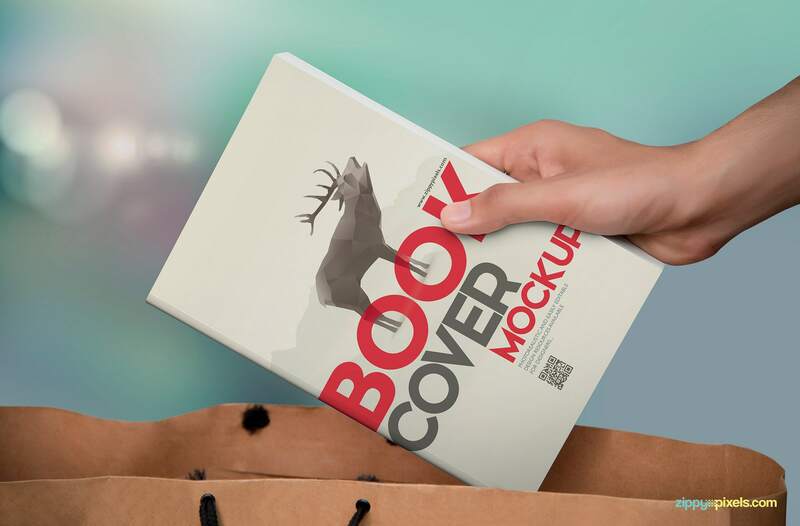 Presenting volume 2 of our book mockup series, 15 paperback book cover mockups in stunning photorealistic quality. 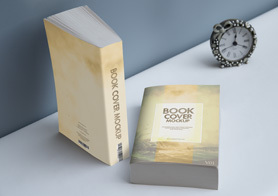 A great choice for presenting book cover designs on 15 different poses of paperback book shot in real environments, lightning & shadows effects. 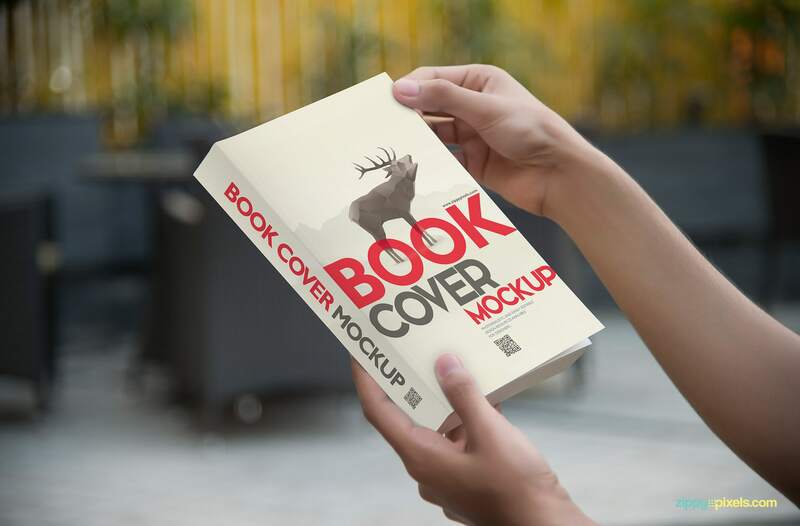 All mockups are based on professionally taken photographs and reworked by designers to make your design presentations awesome. 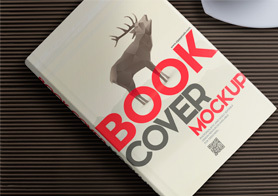 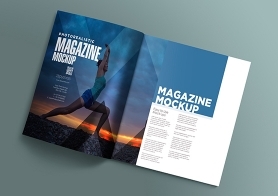 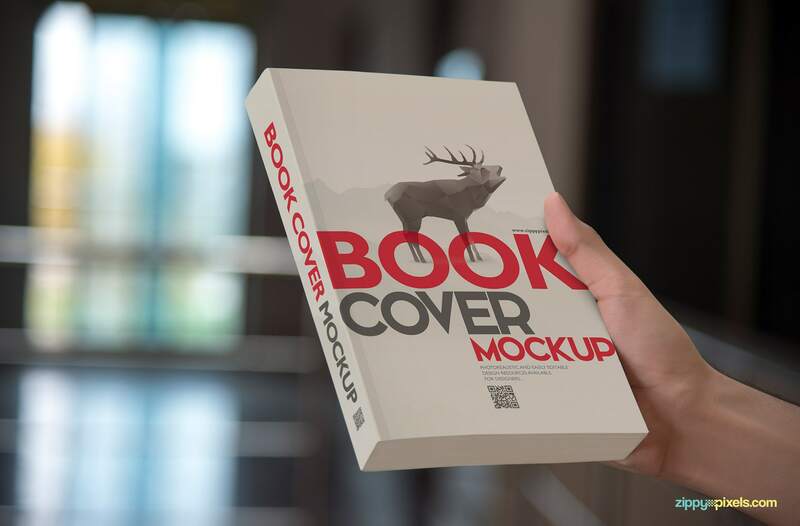 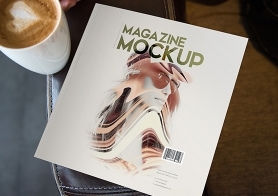 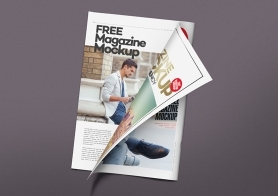 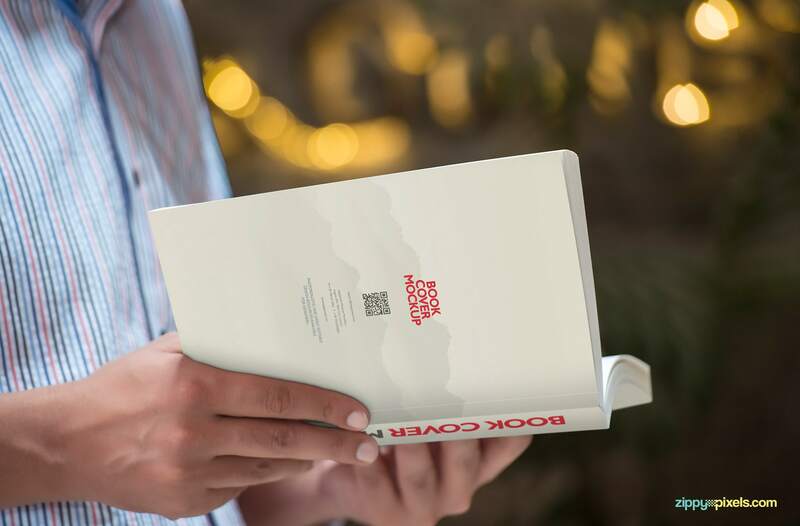 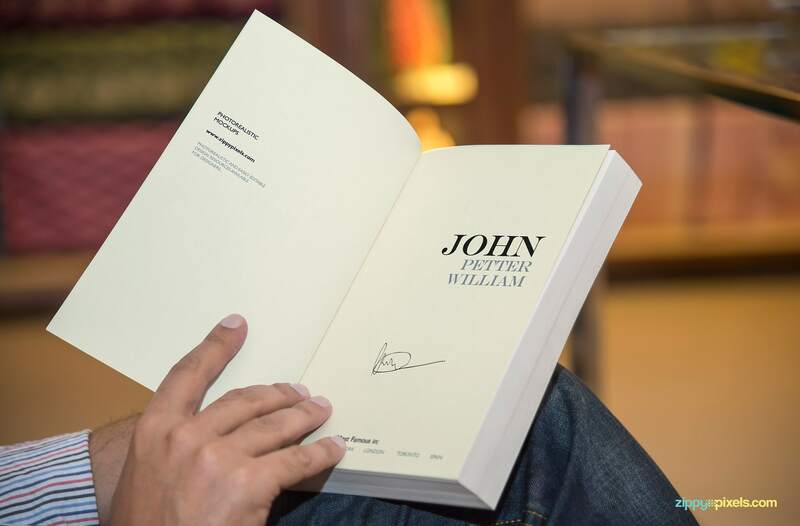 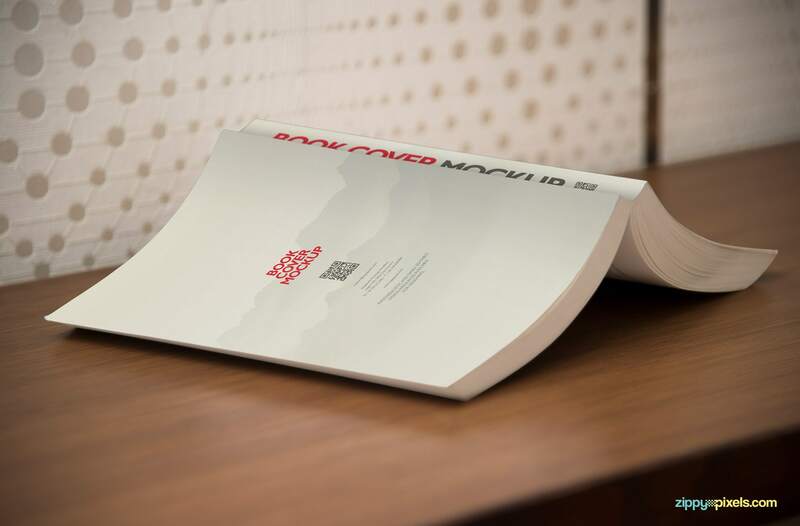 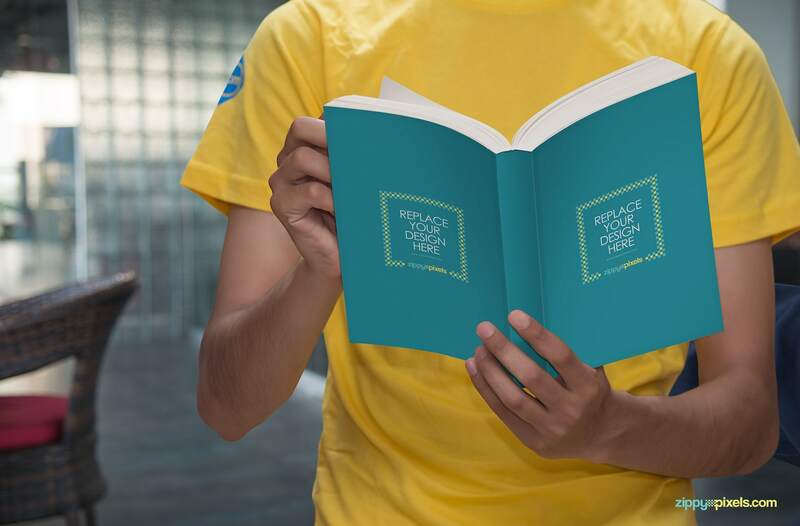 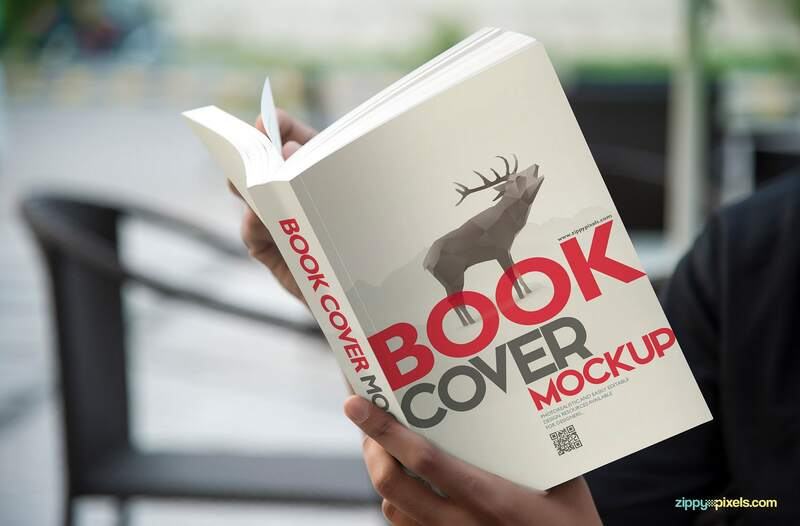 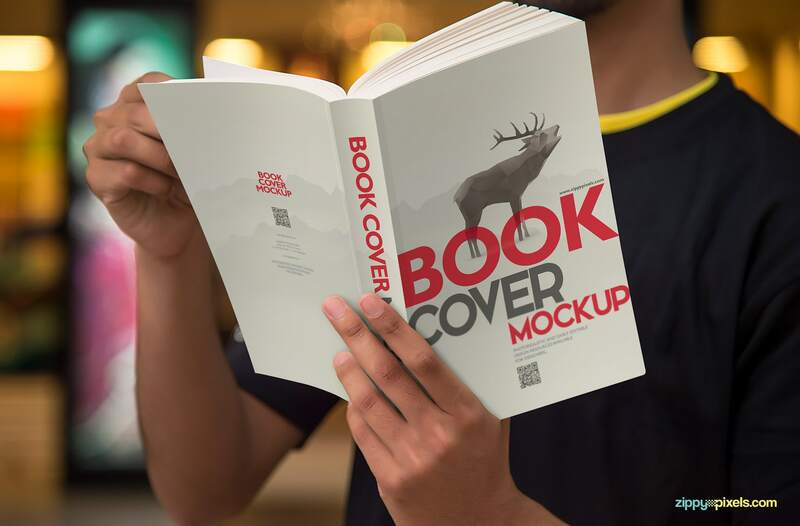 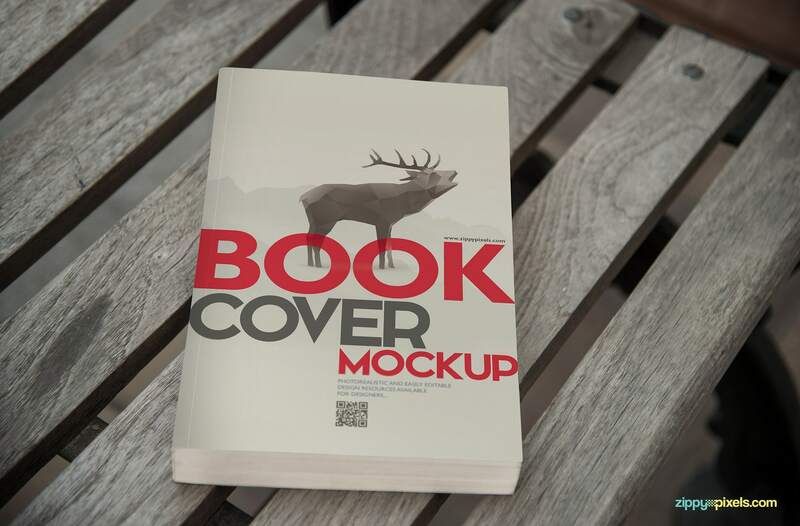 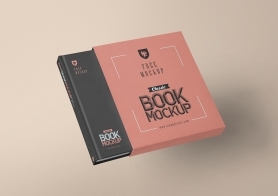 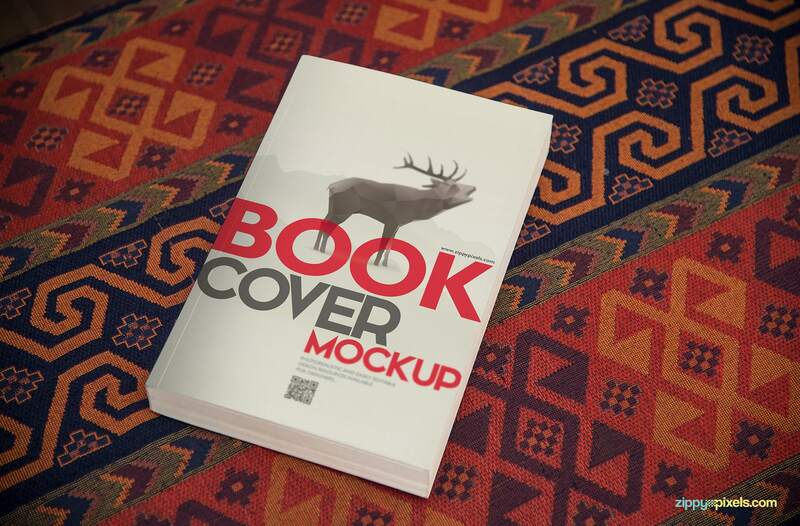 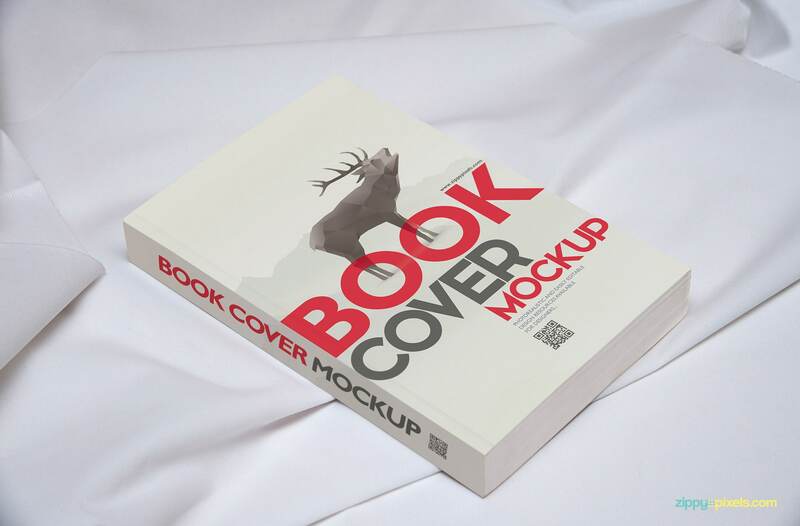 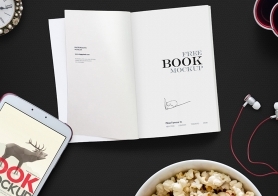 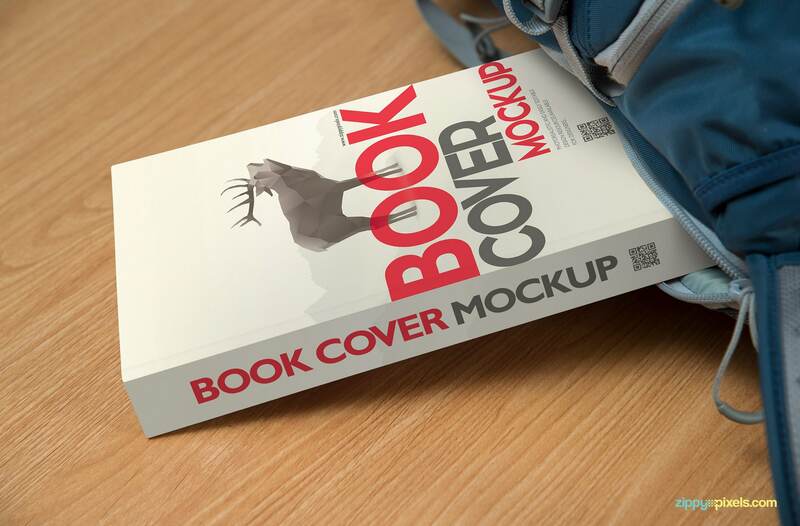 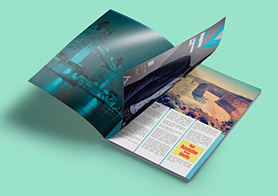 Using these paperback PSD mockups is easy to use even for a beginner. 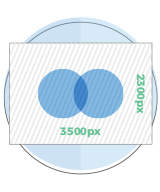 All PSDs have labelled smart object layers in which you can add your design in a few seconds. 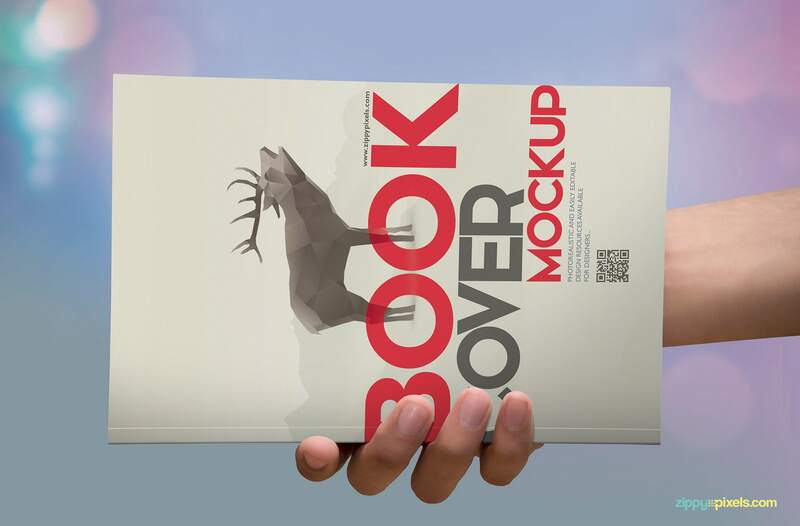 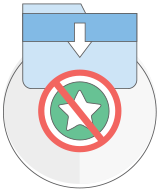 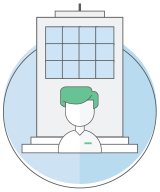 Just double click the smart object layer, drag your design in it and save. 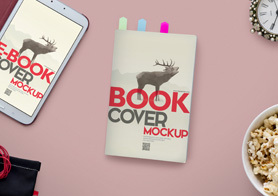 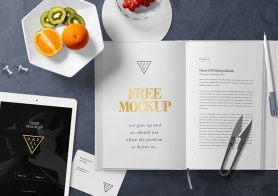 From now on you don’t have to put in any extra work in for presentations, these 15 mockups are more than enough for that.